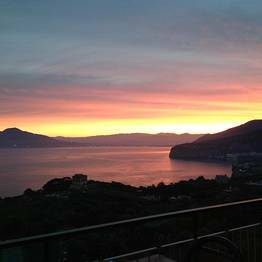 High above the coast on the rolling hills of Sorrento looking over the sparkling blue waters of the Gulf of Naples, the three star Hotel Il Nido welcomes guests to the silent and pristine countryside for which this stretch of Italy's coast is famous. 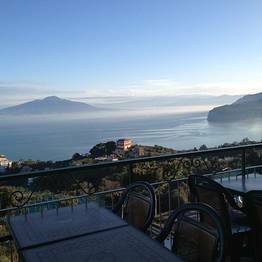 You'll never tire of the sweeping views from Hotel Il Nido's scenic terraces, where the sky and sea blend into one, broken only by dramatic coastline of the Sorrento Peninsula along the horizon. 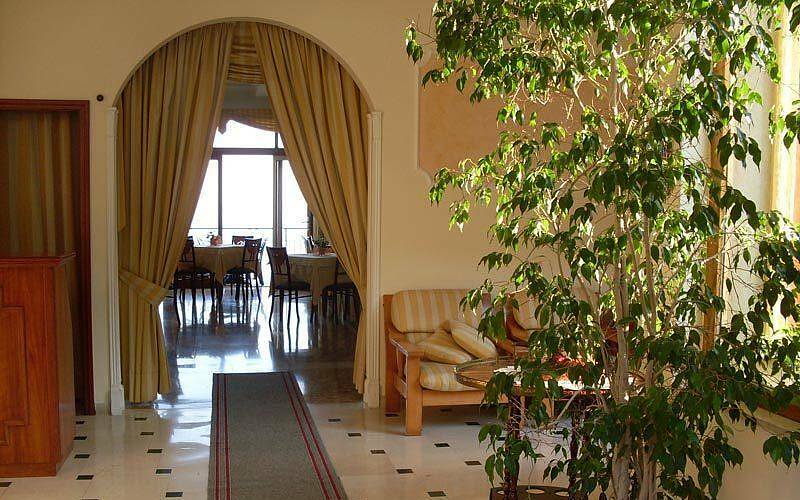 Surrounded by citrus groves and picturesque olive trees, Il Nido welcomes guests with understated rooms perfect for single travellers, couples, or larger groups of family or friends...all of whom will love the unforgettable views from this unique location. 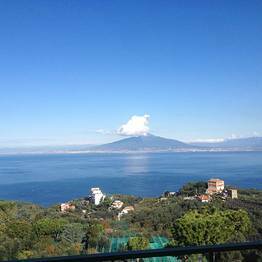 The hotel offers a convenient free shuttle bus so guests can get to and from the center of Sorrento in just a few minutes! 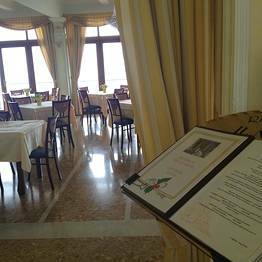 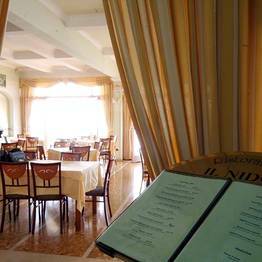 With a menu featuring local southern Italian specialties, known for their delicious simplicity and prepared exclusively with seasonal local ingredients, the restaurant at Hotel Il Nido combines tradition with the chef's creative twists. 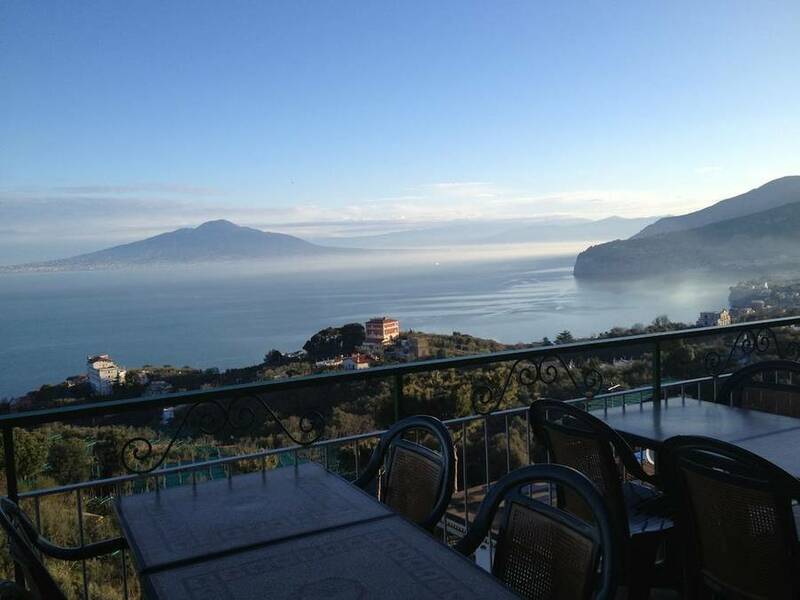 In summer, guests can book a table on the outdoor terrace and enjoy dinner al fresco with a stunning view over the Gulf of Naples. 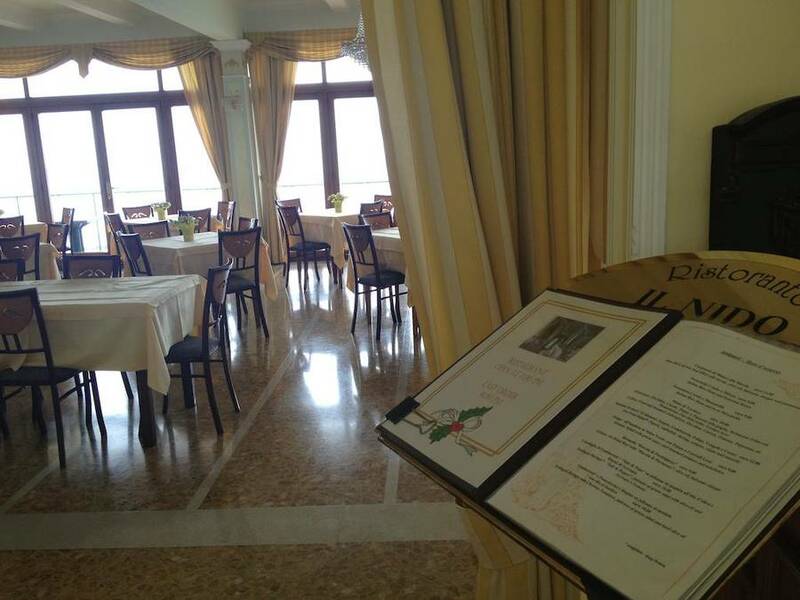 An unforgettable meal requires the perfect atmosphere! 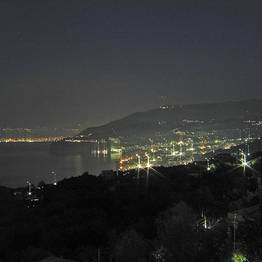 Imagine dining with the twinkling lights along the coast below, the spectacular sunset on the horizon, and the full moon and starry skies above...while savoring the excellent local dishes and the company of friends and family. 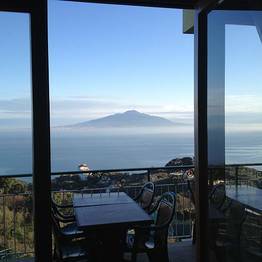 Truly unforgettable! 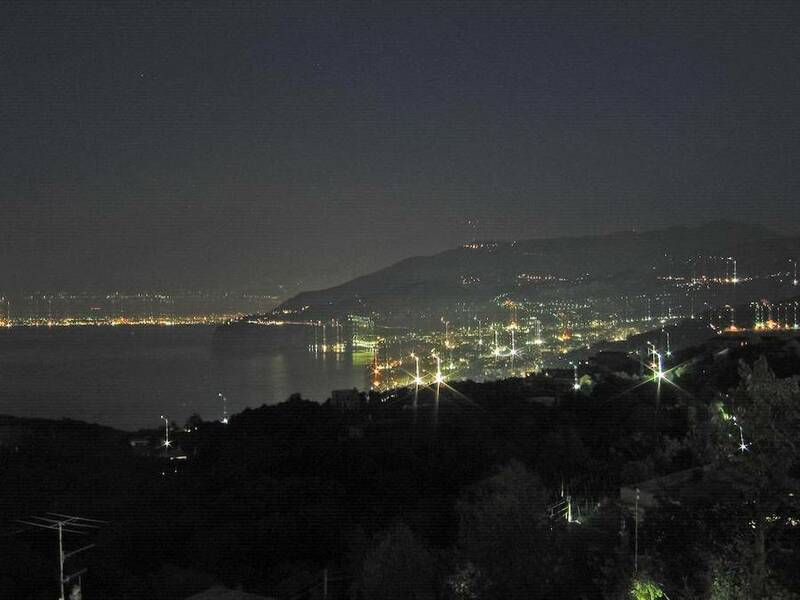 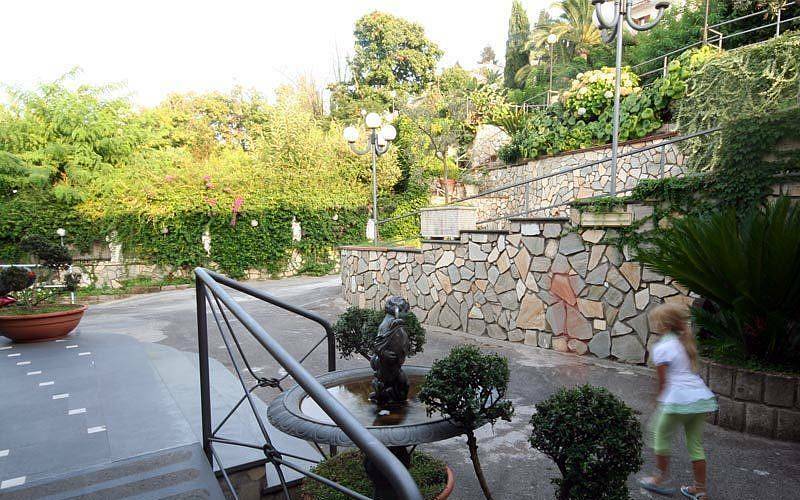 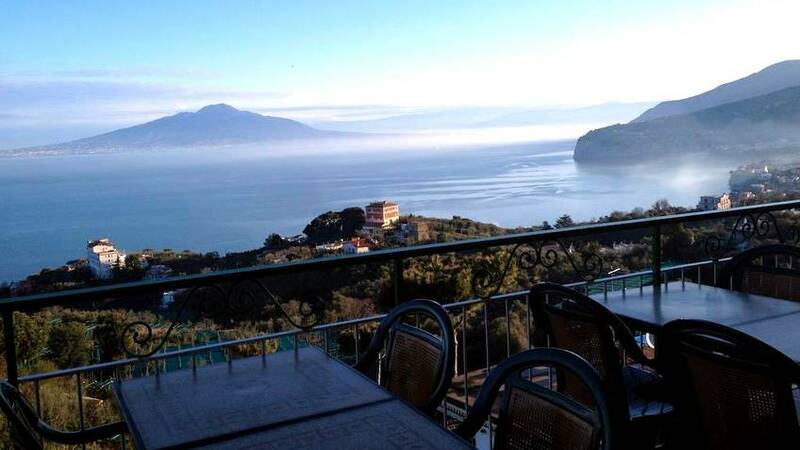 Hotel Il Nido is located along the road between Sorrento and Sant'Agata sui due Golfi, perched on the hillside with a view over the Gulf of Naples and surrounded by pristine coastal countryside. 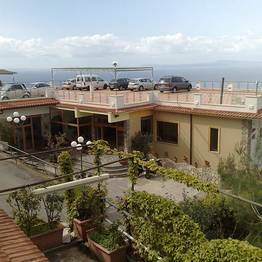 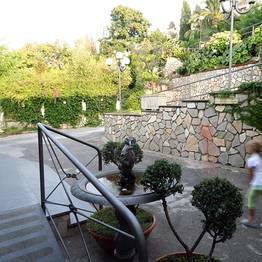 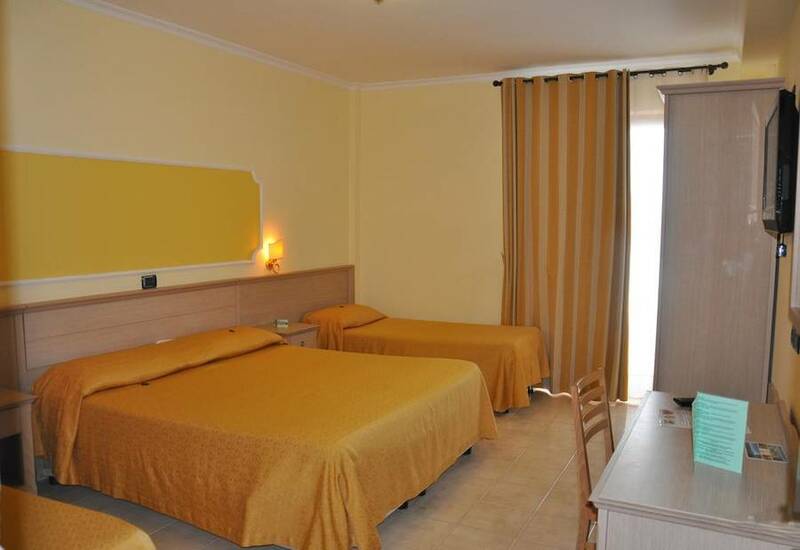 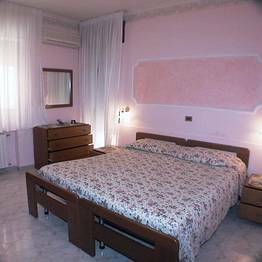 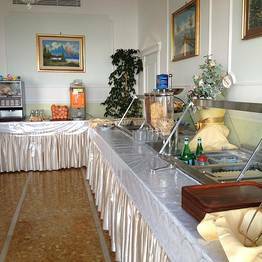 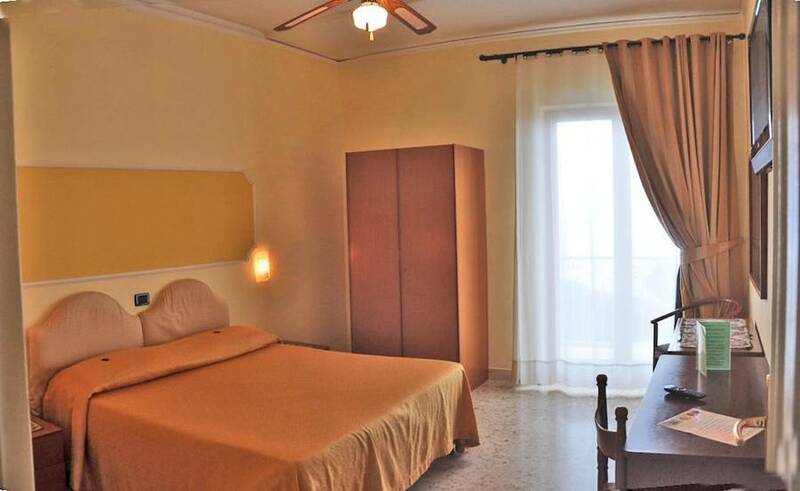 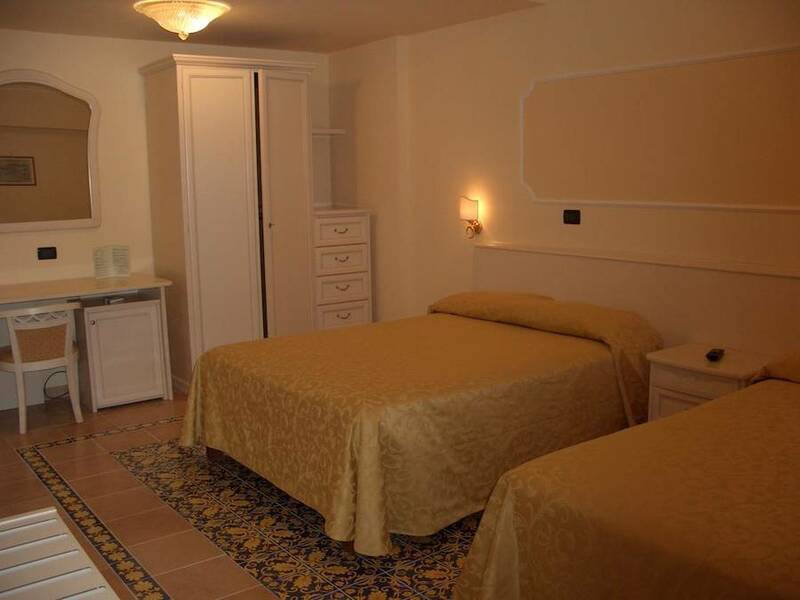 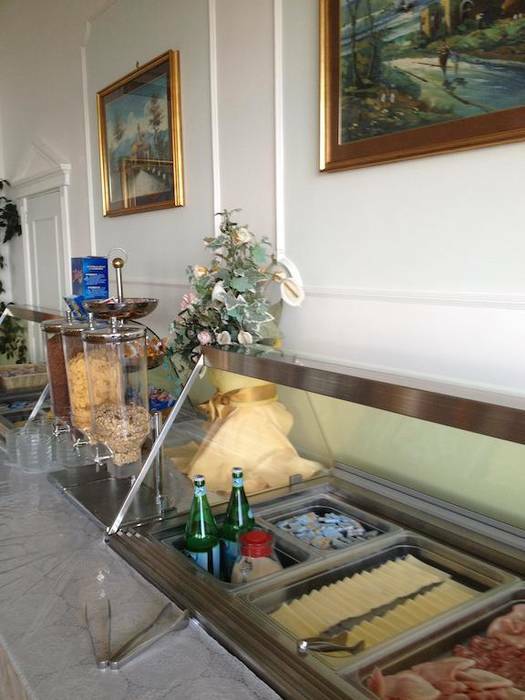 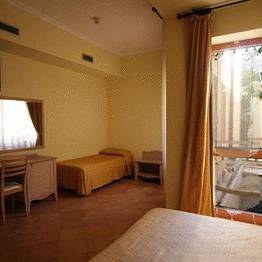 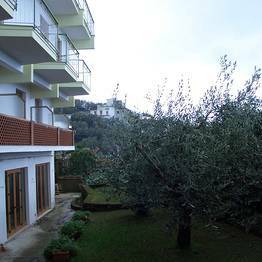 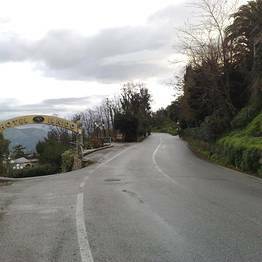 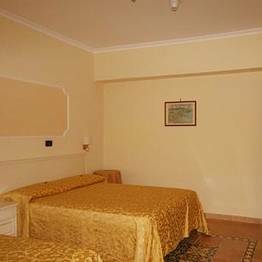 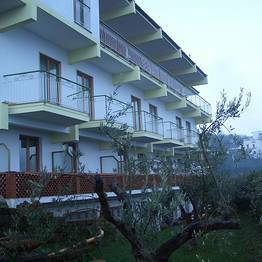 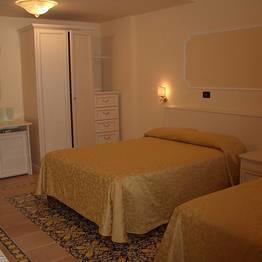 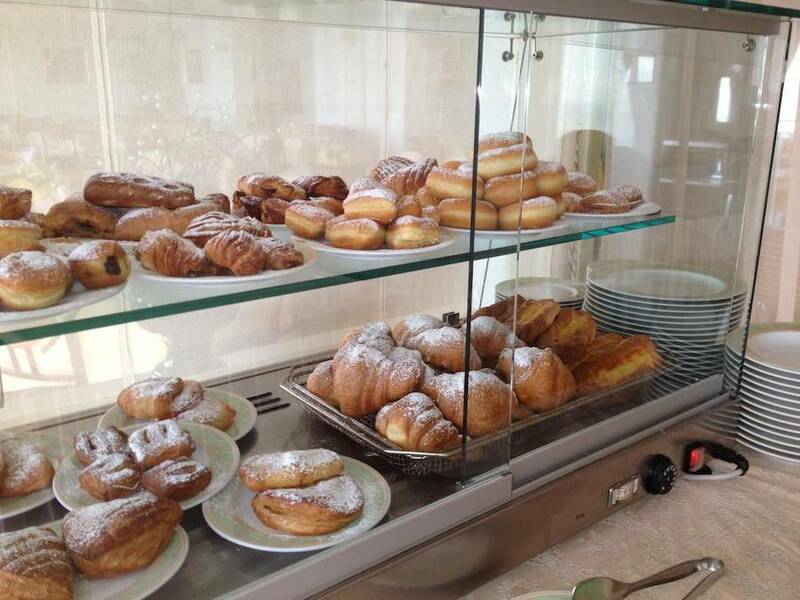 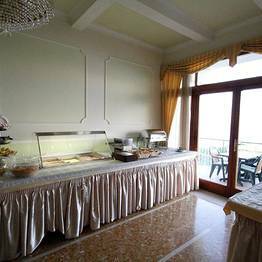 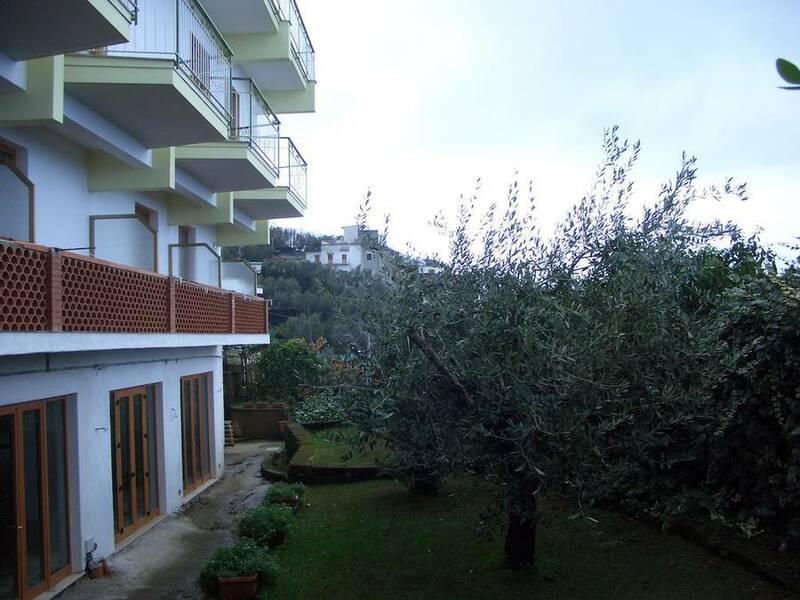 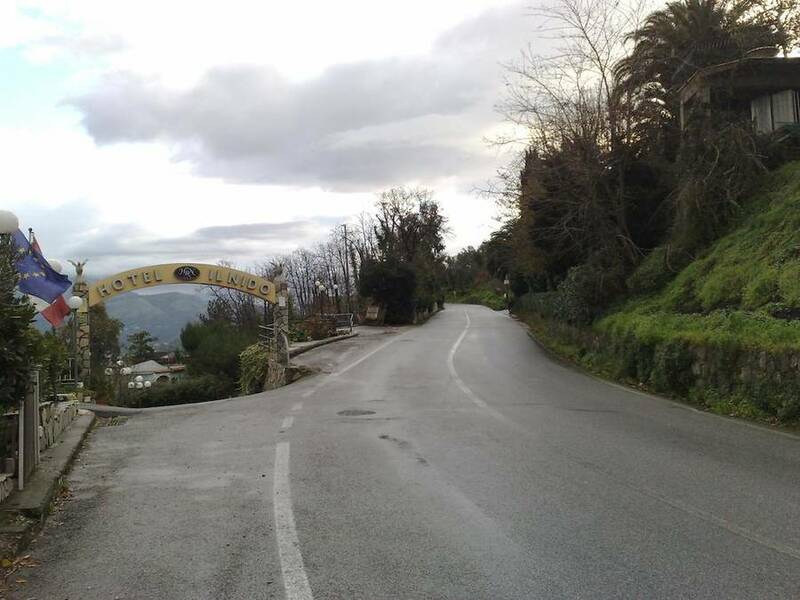 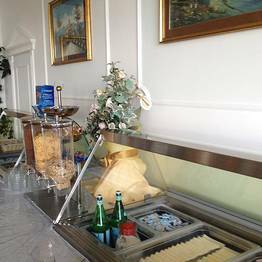 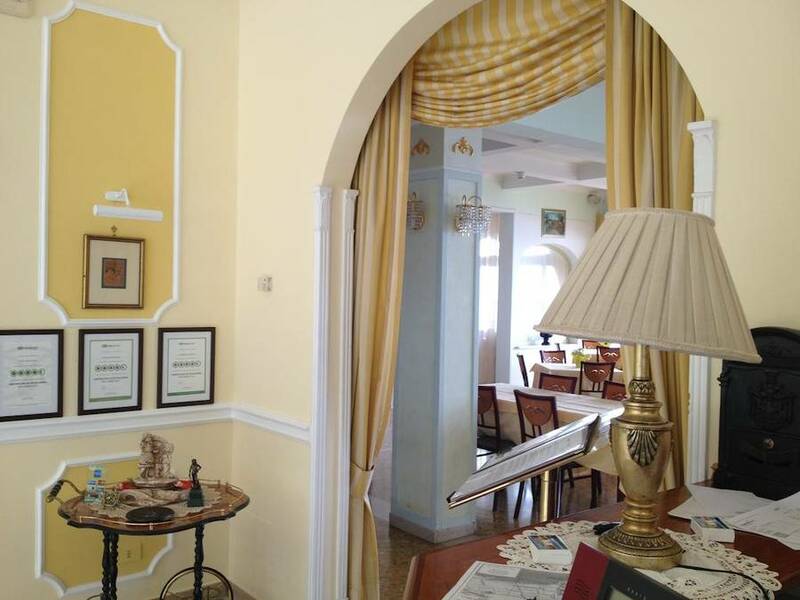 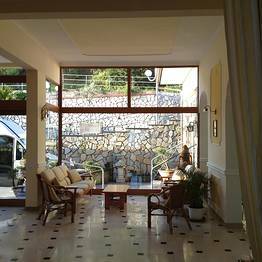 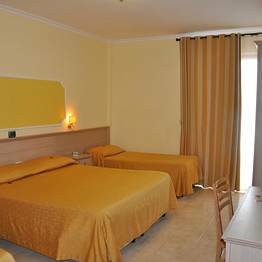 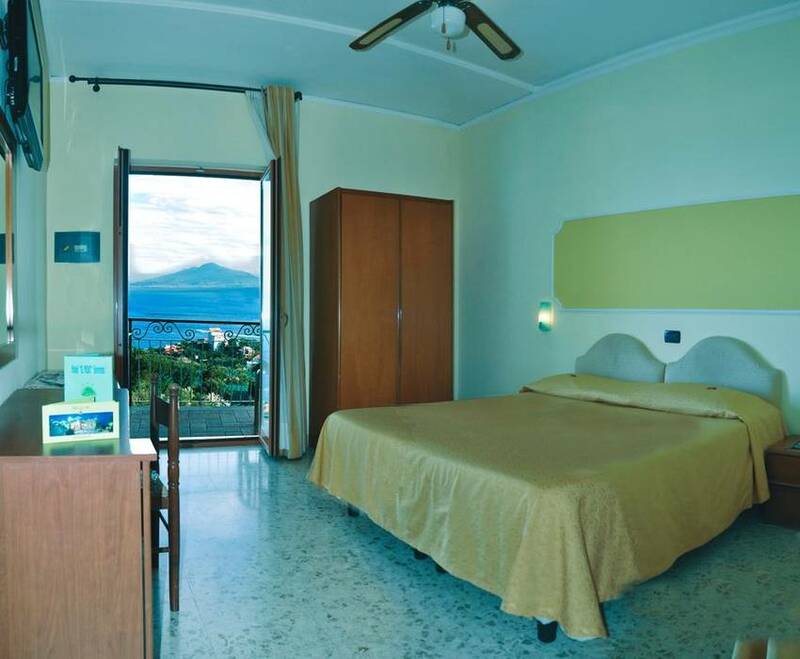 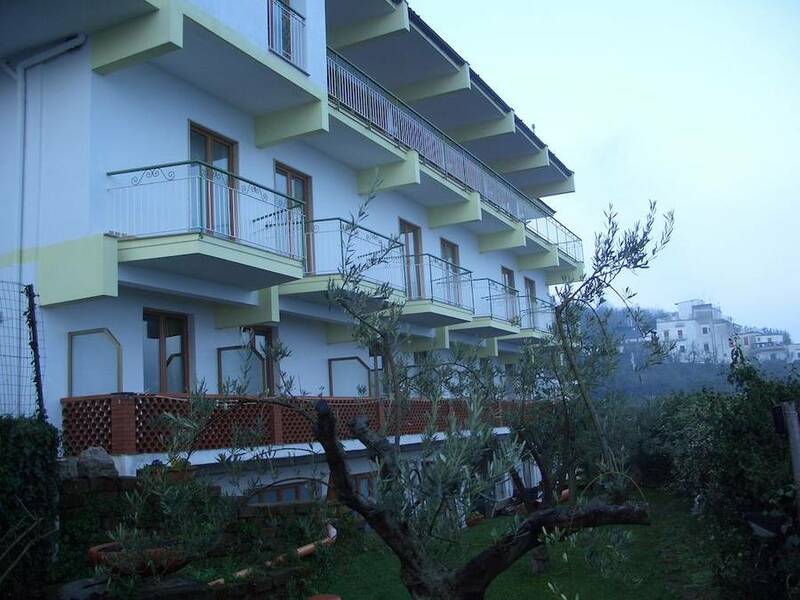 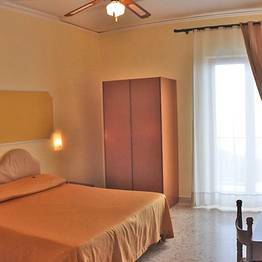 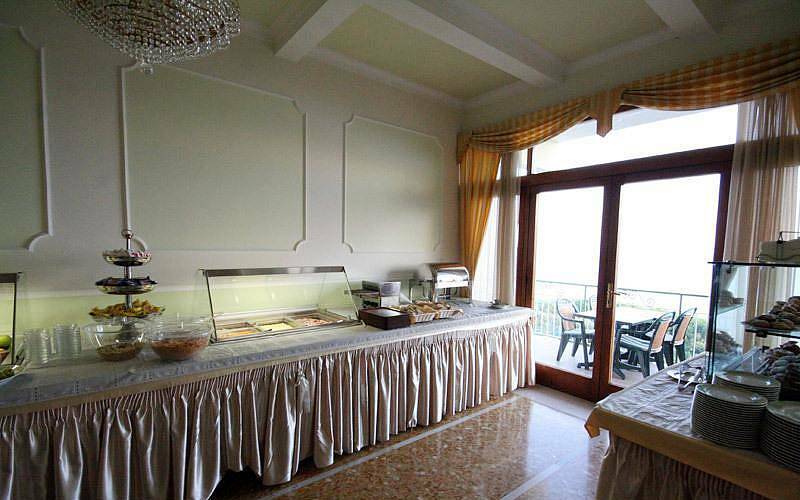 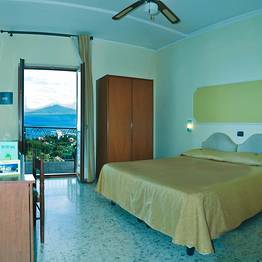 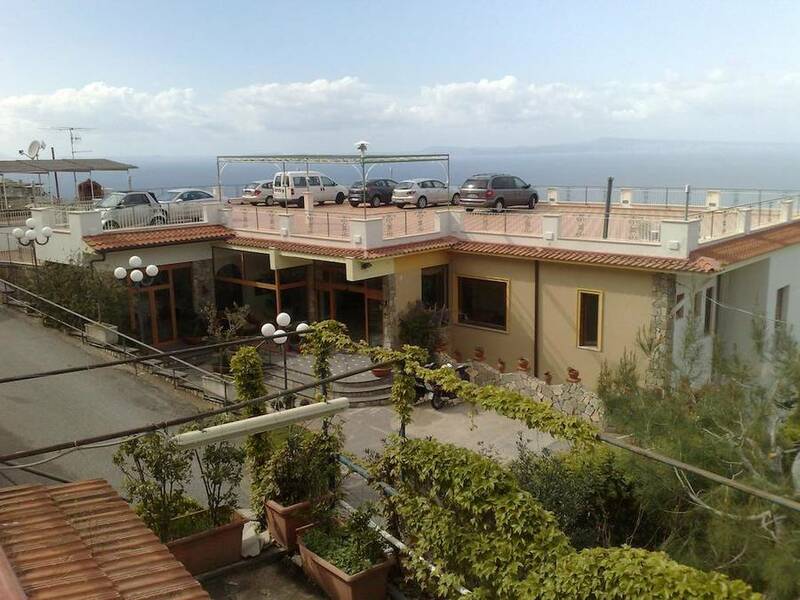 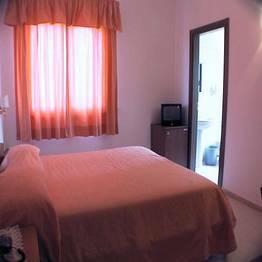 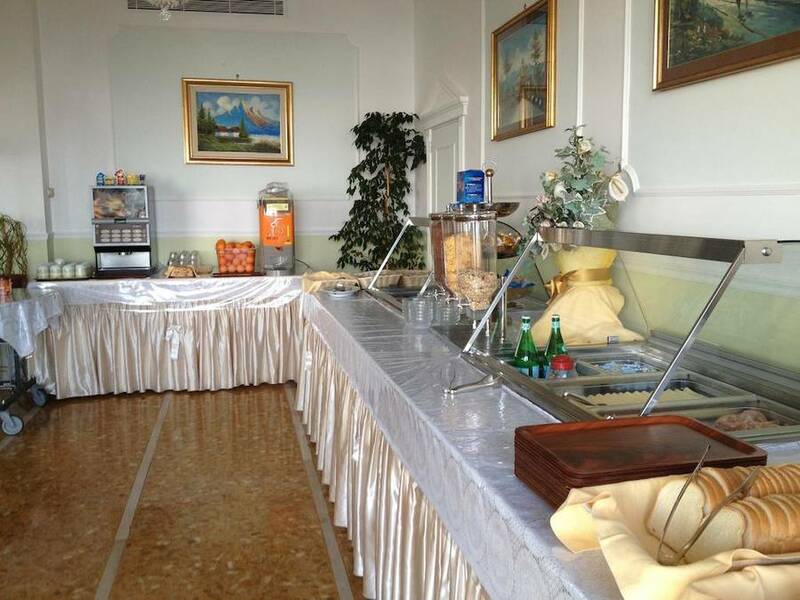 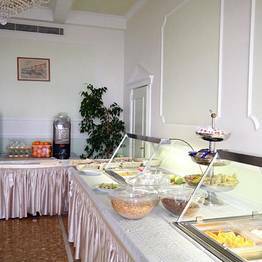 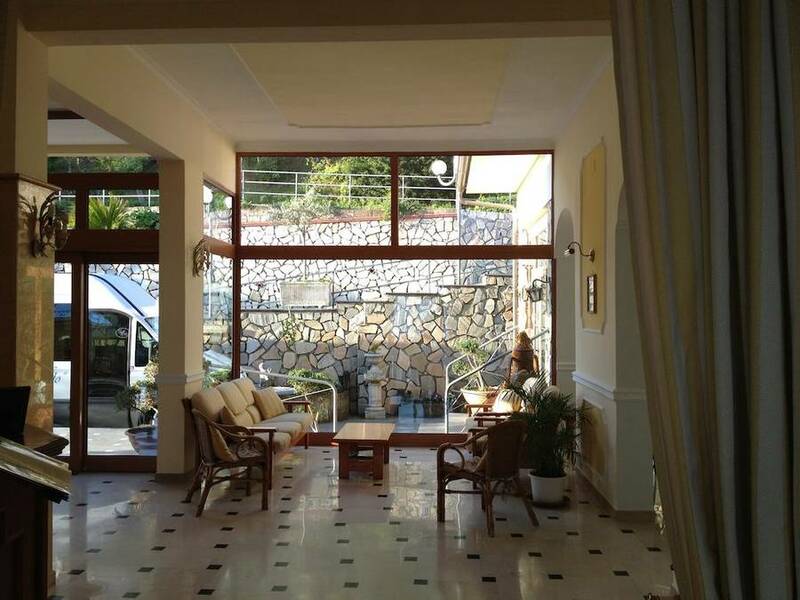 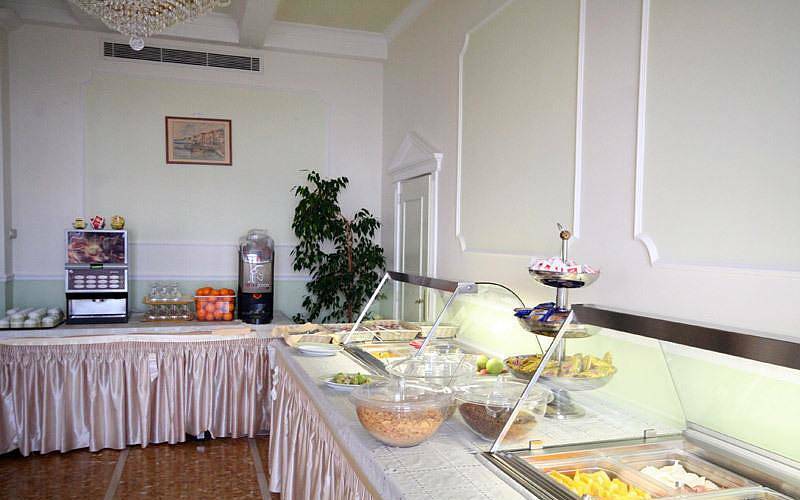 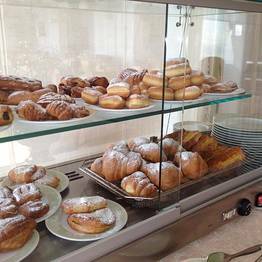 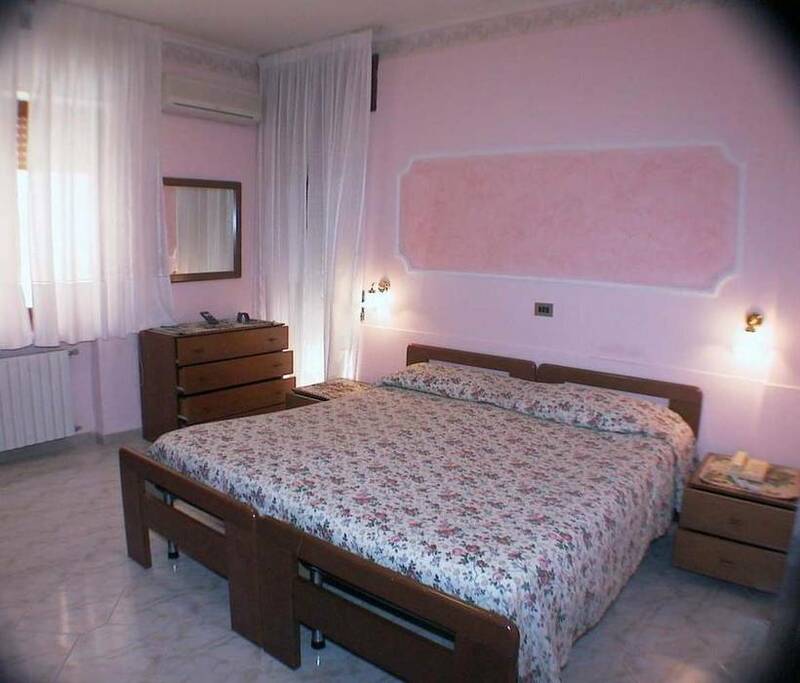 The hotel is about a 10-15 minute drive from the center of Sorrento, and guests can use the free shuttle bus which runs each hour or with the public bus route Sorrento Sant'Agata dei due Golfi. 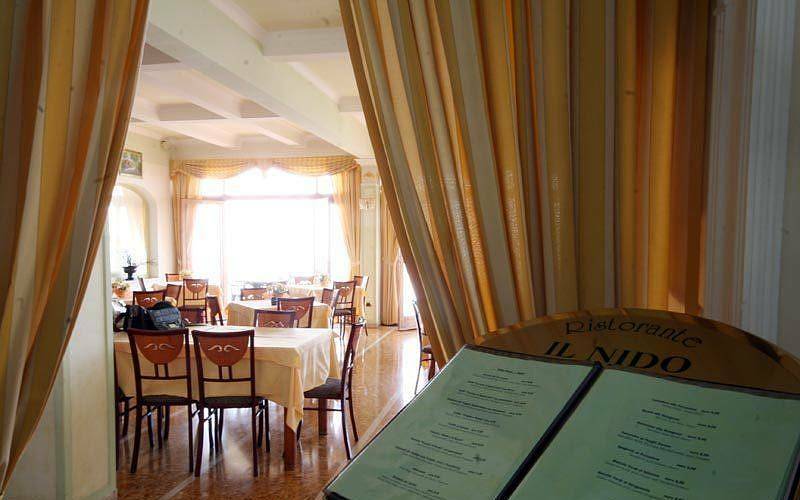 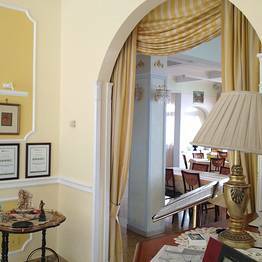 Hotel Il Nido is perfectly located for exploring the surrounding sights, including Herculaneum and Pompeii, Naples, Capri, Amalfi, Vesuvius, and the Islands of Ischia and Procida. 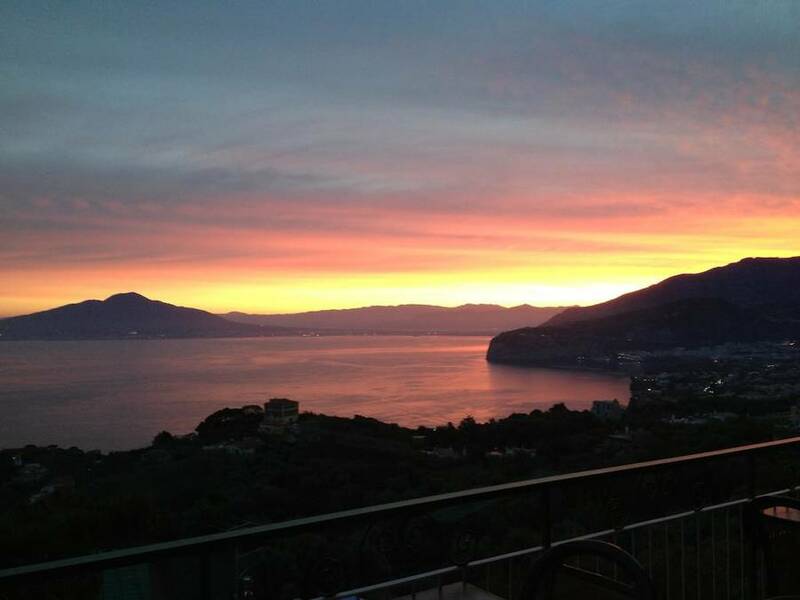 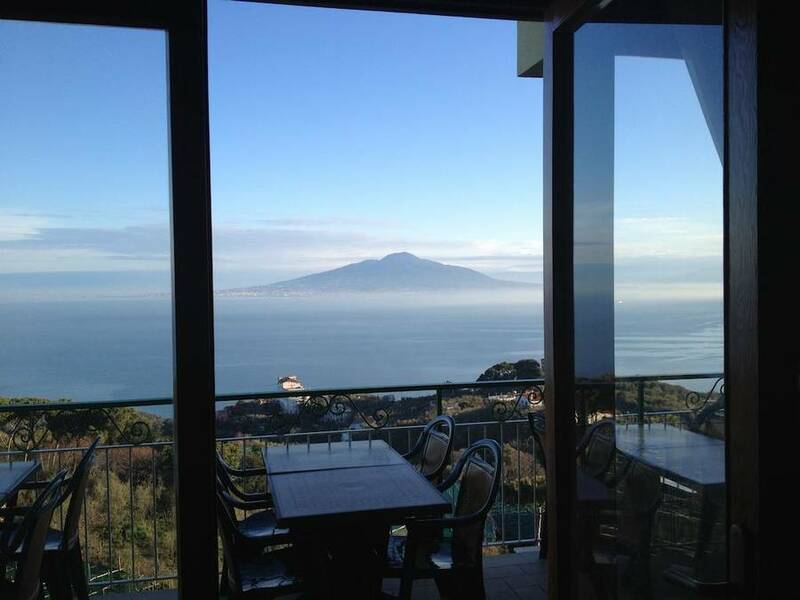 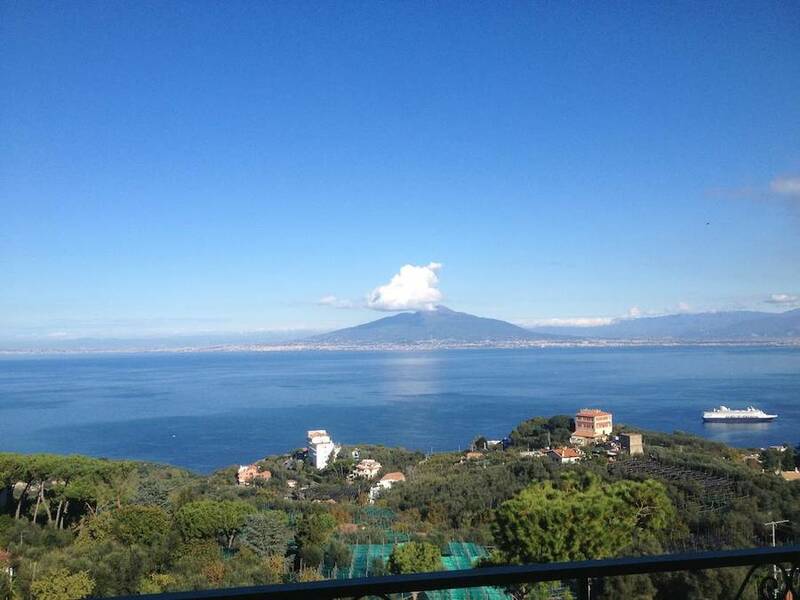 Book Il Nido on SorrentoInsider now with no additional booking fees.